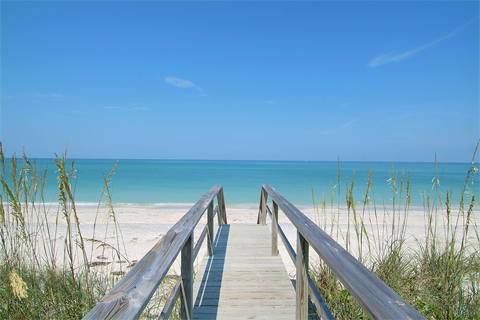 To view the most recent beach water test results, click here. When do health officials issue beach advisories? Health officials use strict standards issued by the U.S. Environmental Protection Agency (EPA) that are highly protective of human health in determining when advisories are necessary. Samples are collected weekly and analyzed by a state certified laboratory. 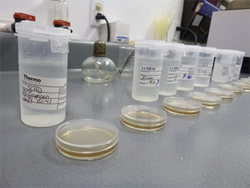 When the level of bacteria in two consecutive water samples exceeds these standards, a precautionary “no-swim” advisory is issued to beachgoers stating that it may not be healthy for you to go in the water. This advisory is shared with local media outlets, on this website and on signs posted at the affected beach. DOH-Sarasota does not have the authority to close the beach. Shellfish such as crabs and shrimp collected in the immediate area of affected beach area should not be eaten. However, it is safe to fish and eat fin-fish from these waters. How long do “no-swim” advisories last? DOH-Sarasota also works closely with local, county and state officials and other agencies to help investigate and rule out potential sources of contamination such as sewage spills or stormwater runoff. 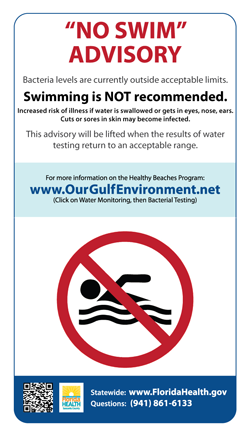 “No Swim” advisories remain in place until samples collected show acceptable water quality.